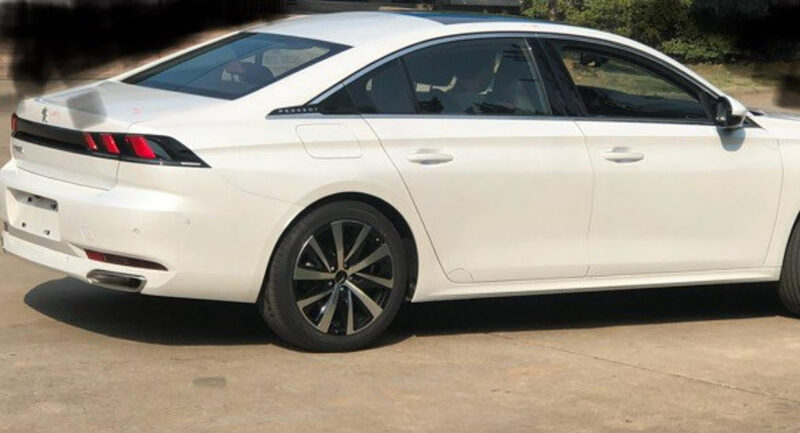 Despite what you may initially think, this isn’t just any ordinary Peugeot 508. 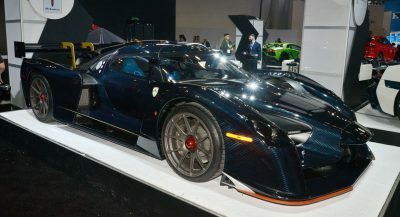 Instead, it is a long-wheelbase variant that, in all likelihood, is aimed at the Chinese market. 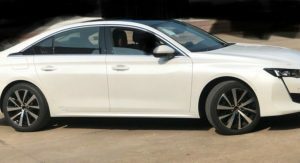 Images of an undisguised test vehicle were recently shared on the Worldscoop forum and depict a sedan that is almost indistinguishable from the existing 508 hatch. 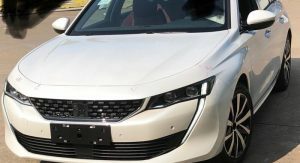 The front half of the upcoming Peugeot model appears unchanged from the 508, but there are some minor changes in the rear half, where the rear side windows have been stretched to match the longer wheelbase. While hardly visible from these images, info suggests the 608 (name unconfirmed) will have a traditional trunk rather than the hatchback-style of the regular 508. 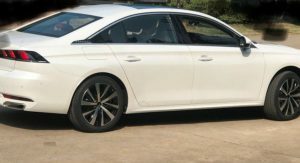 It remains to be seen how much longer the Peugeot’s new saloon will be compared to the 508, but it doesn’t appear to be extremely longer. 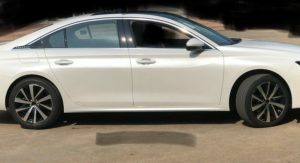 Nevertheless, this increase in length and wheelbase will result in a useful amount of additional legroom for rear-seat passengers, something Chinese customers truly appreciate. The 608 (or 508 II, as some have referred to it), which is expected to launch in early 2019, will be sold with the same powertrains as the 508 and 508 SW. Consequently, we’ll see up tp six different engine options – two petrol and four diesels. These engines will vary in displacement from 1.5-liters to 2.0-liters and offer up between 130 hp and 225 hp, although it’s unknown if all of them will be available in China. 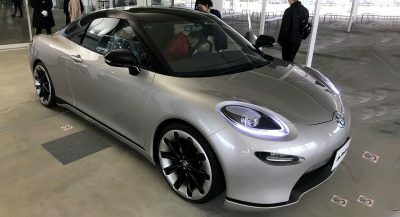 Regardless, they will be paired solely to an eight-speed automatic transmission and, shortly after it launches, a plug-in hybrid variant should join the lineup. 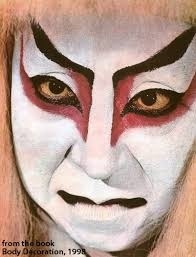 From one side it looks like a Chinese man, and not in a bad way. I guess that some cars looks better when they are a little bit longer imo. 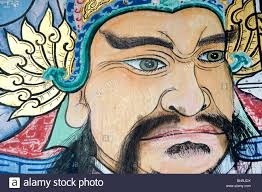 lol….what does that mean “it looks like a Chinese man”? Good Looking how? How is this not a Chrysler 300? More importantly, how is it a Chrysler 300? Interesting, no more frameless doors. PSA and its partner Dongfeng managed to make this project looks classy. I’d like to know how longer it is compared to a regular 508, specially considering that the added length goes beyond a wheelbase increase. CLEAN UP THE FRONT END AND IT’S NOT BAD LOOKING. @China: liftbacks are far more practical than sedans. Stop with this sedan obsession. Good looking really not. Maybe functional. The Chinese get the better car and engine. Full body size and the bigger 1.8thp which could be revised to get higher hp and torque. Pity us. Next PostNext What If Renault Reinvented The Iconic F1-Powered Espace For The 21st Century?